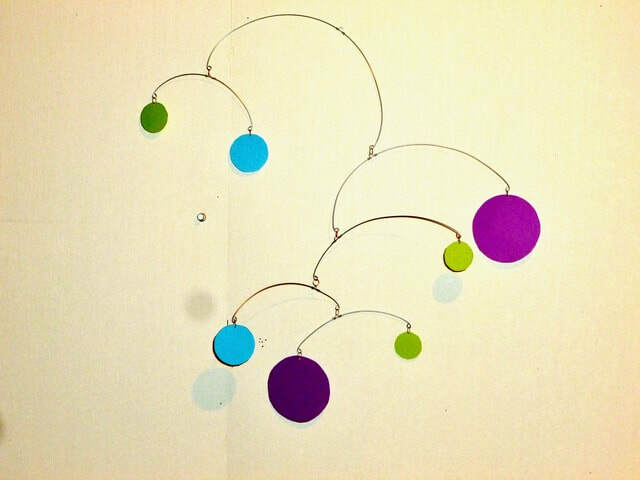 If you are fascinated by mobiles but have no idea how to make them, this workshop is for you. We will cover the basic principles and techniques so that you can create your own work of art from simple and readily available materials. Parents and teens may explore this process together. A materials and tools fee of $10 is payable to the instructor at the first class. All tools and materials are provided. Carolyn Kingston is a singer and voice teacher who has been fascinated with mobiles since high school. A few years ago she studied with distinguished mobile artist Vladimir Barzukov, and since then has offered workshops for adults, and for teens in the CIT program at the Artspan Summer Camp in 2016 and 2017. In addition to teaching voice, she works as an office assistant at the Lexington Music School. 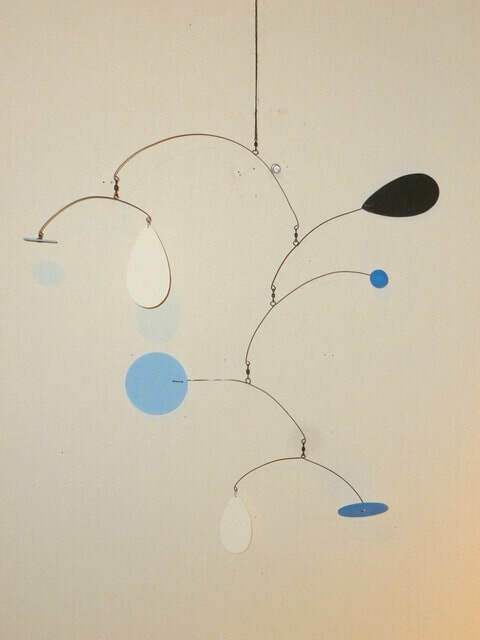 Making a mobile is an absorbing process, which results in the satisfaction of creating a moving, living work of art. Join us!